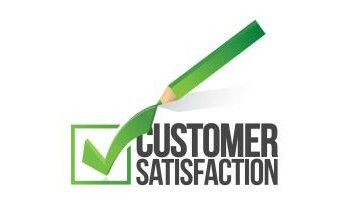 As your local Plumbing Company, we take customer satisfaction seriously. We strive to be the best plumbing company in Toronto and we take pride in serving the city of Toronto at the convenient location of 868 Broadview Avenue (Broadview and Danforth). 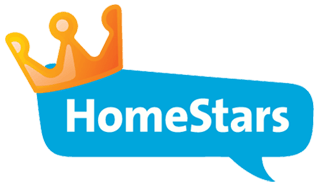 Try Hoerner Heating & Plumbing as your Trusted Neighbourhood Toronto Plumber. 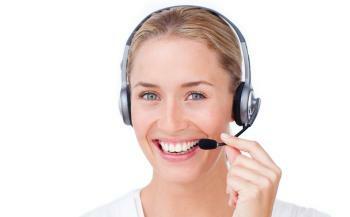 At Hoerner Plumbing, there is an operator on Duty 24/7, so you will always speak with a person. 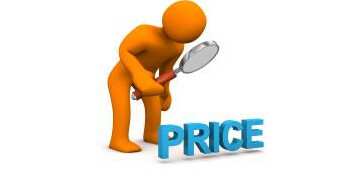 At Hoerner Plumbing, the technician quotes the price at your home before he begins the work. At Hoerner Plumbing, our trucks are well stocked, often we can do it all with just one service call. When Hoerner Plumbing visits your home, we clean up so well, it is like we were never there. Yes! Hoerner Pledges 100% Satisfaction Guarantee, or we will redo the repair for no added fee. Continued Vision for the future. Tree roots in sewer line damage can be a nuisance. Tree roots often cause severe damage to sewer and waste-water pipes buried underground. Roots grow into pipes. The first sign of roots in pipes is usually diminished water flow. If you have tree roots in sewers, you will note slow flushing toilets in basement or the water level may be higher than usuall in the floor drain which may or may not cause pooling around the floor drain this symptom is typically accompanied with a smell of sewer gases. It could lead to sewer backups and worse. If camera inspection shows infiltration of tree roots and clay pipes still exist. We recommend replacement of clay pipes with plastic (pvc) piping to prevent infiltration of roots. It is very important to keep your sewer lateral structurally sound. Any cracks or loose connections in the pipework can allow roots to penetrate causing a restriction of flow and eventual back-up. 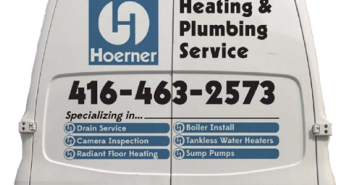 You may wish to hire an experienced local Toronto plumber like Hoerner Heating & Plumbing to send a special video camera into your sewer lateral to check the inside and see if any repairs are needed. clogged drain, drains not as fast as before - slowly draining - could be tree root issue - More about tree roots in drains repair in Toronto. water heater repair and replacement - More about water heater repair and replacement in Toronto. general plumbing problem - More About Plumbing Repair. Not sure what’s happening with your plumbing? We can help diagnose your plumbing problem. Give us a call at 416-463-2573. We have an Operator on duty 24/7. 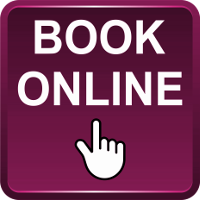 Saturday SCHEDULED appointment bookings are seasonal --check with your CSR on weekends that are available. Hoerner Heating & Plumbing is your trusted plumber in Toronto. 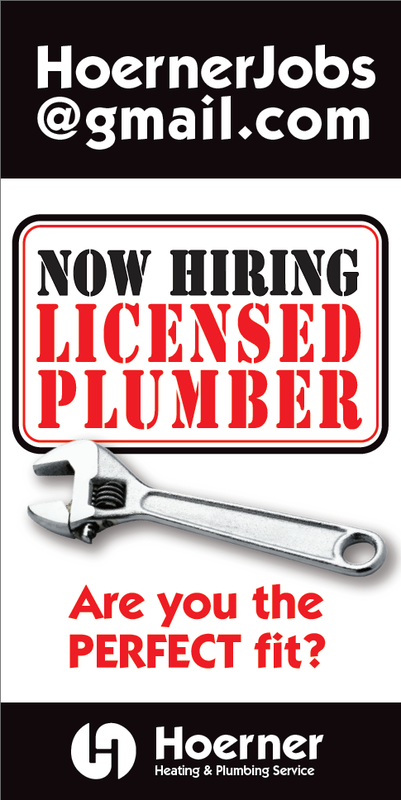 We only employ suitable individuals who are expertly trained to undergo our rigorous in house training program, under guidance of City of Toronto licensed master plumber, Andrew Hoerner. 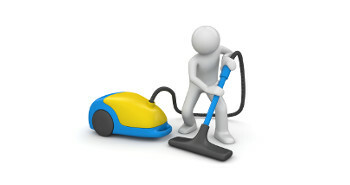 This is just a small part of our commitment to ensure that our valued clients receive the highest standard of services. Call Hoerner Heating & Plumbing today and see for yourself. Call 416-463-2573! Plumber - For Hire Needed ASAP! Are you the kind of person that wakes up in the morning, jumps out of bed and just looks forward to going to work? 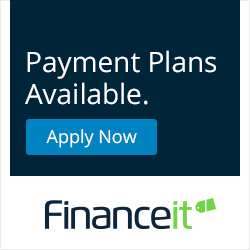 Do you value working with a team of fun, supportive, innovative and hard -working people? 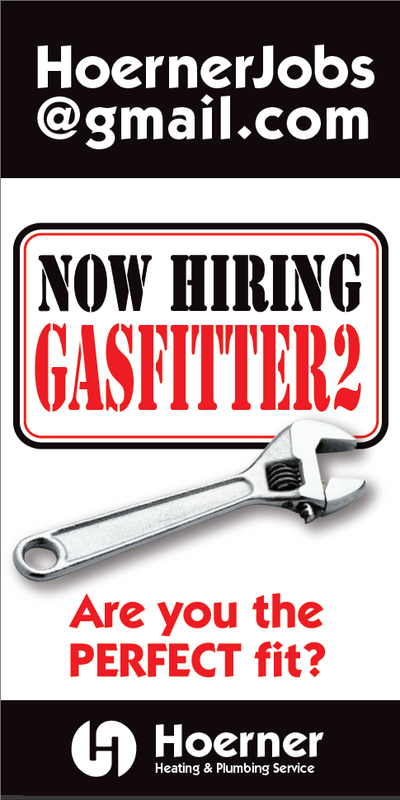 Do you have an education background in plumbing and do you have 2 years hands on Plumbing experience (gas fitter 3 licence would be a bonus) plus school? Do you like working in the high energy atmosphere in downtown Toronto – near the Danforth where there is lots of fun and excitement? 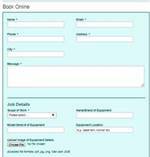 Only those with 2 years plumbing work experience will be contacted.